Not an Advanced Car Rent member yet? 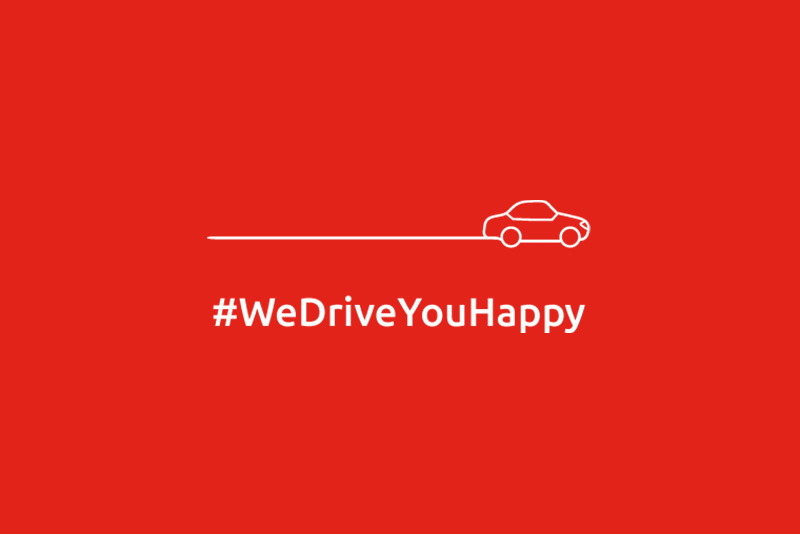 Contact us, We would love to drive you happy! © 2019 Avandced Car Rental, All rights reserved.